To request an application for a Trade Stand pitch please contact us on 07384 047152. 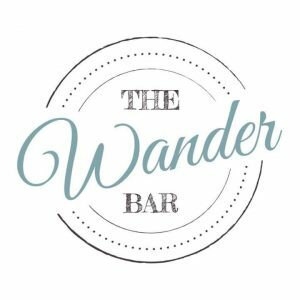 A list of all confirmed Trade Stands and Sponsors will be posted on this page. Beautiful hand made browbands and ready tied stocks. 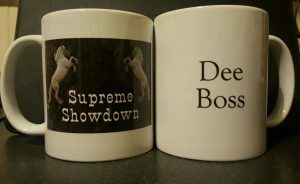 Personalised mugs on sale at supreme showdown!